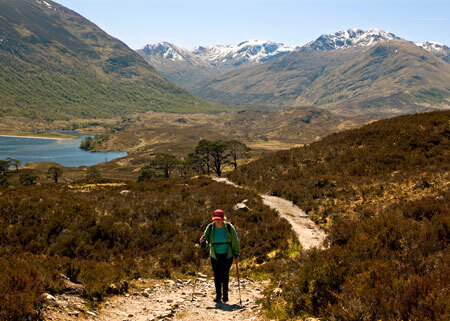 The Glen Affric area is ideal for walkers/climbers of all ages and abilities and together with its close neighbours Glen Cannich and Glen Strathfarrar gives access to a number of Munros in an area of outstanding natural beauty. Less energetic ramblers will find the vast number of forest tracks ideal for exploring the glens. The Forestry Commission have waymarked a number of interesting walks in Glen Affric. There are also a number of walks at nearby Loch Ness and Glenurquhart. 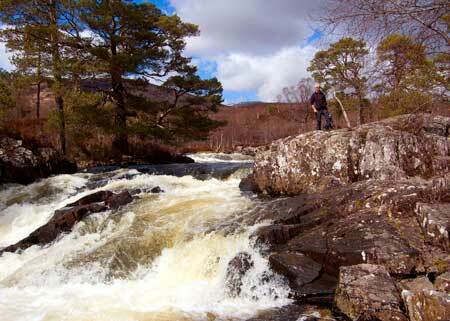 Glen Strathfarrar also offers superb walking though vehicle access is restricted. Maps and walk books for the Glen Affric & Loch Ness areas are available locally. 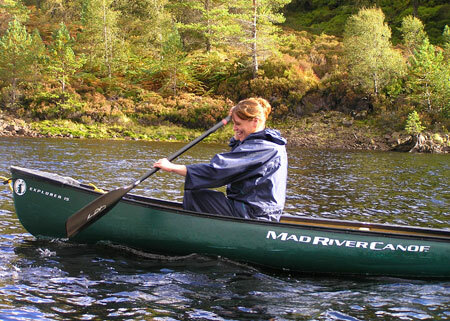 There is also an annual Glen Affric Walking Festival in early summer. The forest tracks are also ideal for those who wish to explore the area on mountain bikes. Mountain bikes can be hired in the village. The Strathglass area is renowned for its outstanding fishing. Visitors may fish for trout and salmon in season. Should you require further information then please ask. Boats and ghillies can be hired by arrangement. For those wishing a less hectic time there are a number of places of interest. There is easy access to Plodda Falls and Dog Falls and a bus operates between Cannich and Glen Affric between July and September. 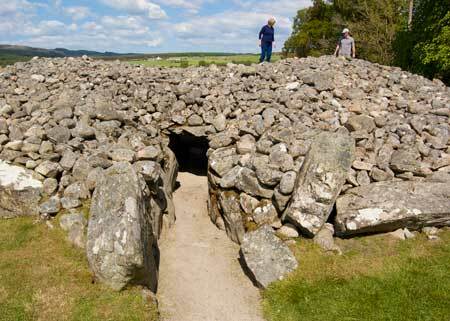 The Corrimony Cairn and the RSPB Reserve are located in nearby Glenurquhart en route to Loch Ness. Red deer can be seen grazing close to the road in Glen Cannich for most of the year and the Hydro-Electric Dam at Loch Mullardoch is great feat of engineering - if not particularly pleasing to the eye! 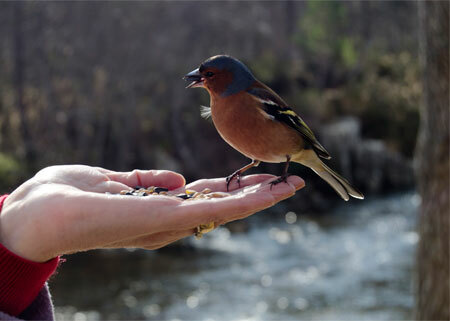 There are many places where you can picnic and enjoy the scenery. Loch Ness is 12 miles from the accommodation. There are exhibitions detailing the history of Loch Ness and Urquhart Castle with its visitor centre is well worth a visit. Boat trips on Loch Ness operate frequently throughout the season and perhaps allow you to get a close up view of the monster! 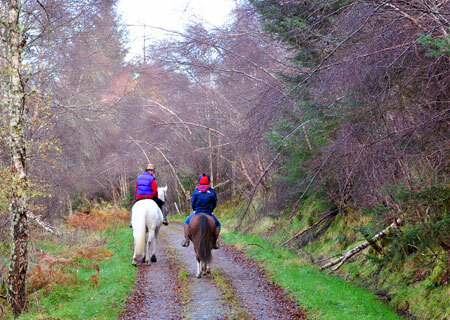 Pony trekking is available a few miles from Hill House at Cougie while horse riding can be had at Drumnadrochit.